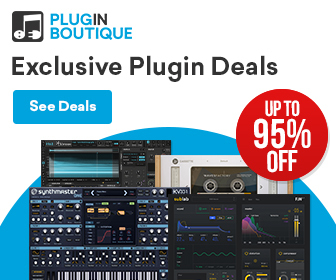 Songbird FX has today released Birdcords, new cables that allow you to power audio devices with USB. The Birdcords convert the voltage of any USB port to either 6-Volt, 9-Volt, 12-Volt or 18-Volt DC. The product is especially exciting if you like traveling with instruments on squares where there is no outlet. 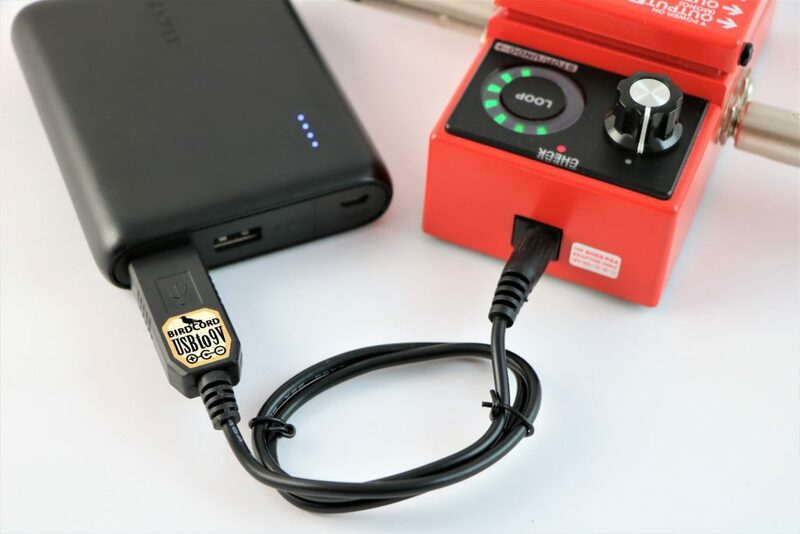 The Birdcords can be easily connected to a power bank or USB charger and thus power synths, pedals and more. The developer writes that the operation is noise-free with USB power banks/portable chargers. 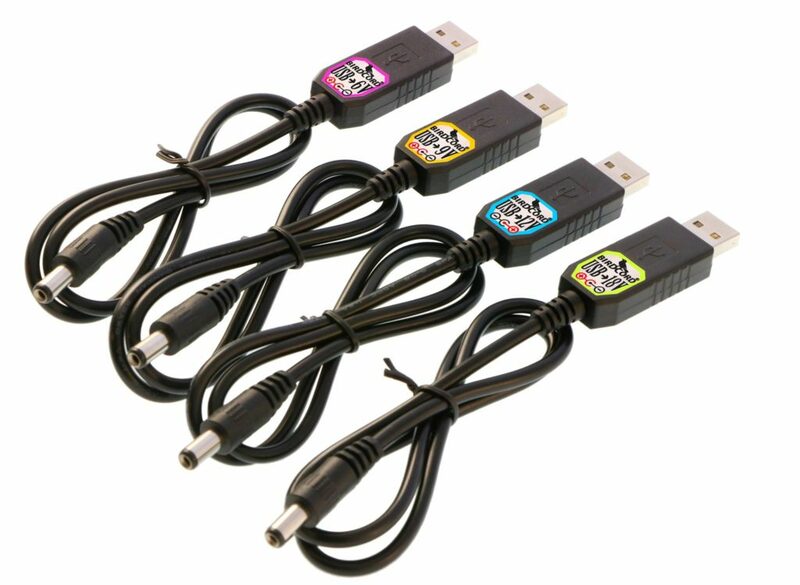 The Birdcord cables are available in 4 versions, each with different USB 5V DC conversion levels. USB→9V (max 1000mA) (with the optional Korg/Casio Adapter it can even power devices like the Korg Minilogue or the Casio CTK-1500. The cables have been around for a year but these have now been updated with a good set of improvements. Cable Length: due to popular demand they changed the cable length from 50cm (19.7″) to 55cm (21.7″). Songbird FX Birdcords are available now for 16.99€ + shipping. Additional adapters for exotic devices are also available.